As a student at Michigan State University, Brett Kopf struggled with dyslexia and ADD. Likely during a class in which he should have been paying attention, his mind wandered to a potential solution for his resulting disorganization - if there was a service that could send him a text message every time he had an assignment due, test, or schedule related announcement, his status as a student could dramatically improve. At that moment, Remind101 was born, or at least the concept. It wasn’t until Brett shared his idea with his brother David that the product came to be. 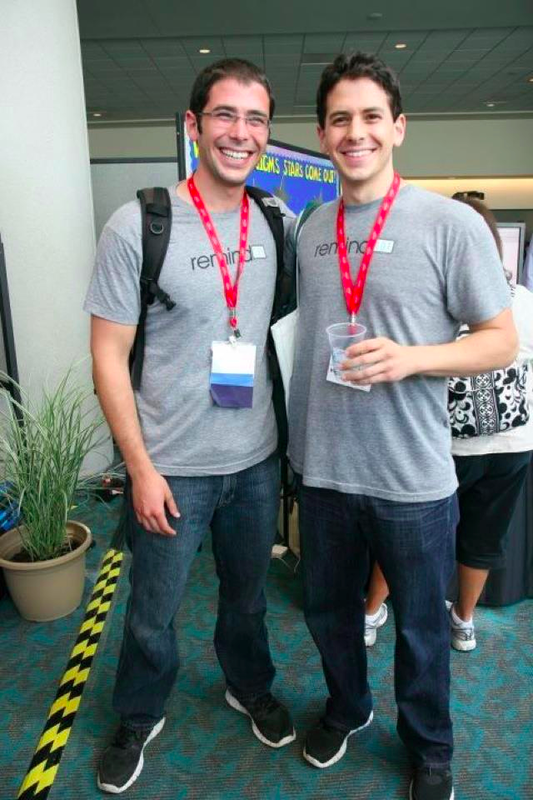 Now co-founders of one of the leading companies in mobile education, the Kopf brothers have found how truly impactful their product can be in the lives of educators. Remind101 is a free, safe messaging service for teachers to communicate with students and parents via text or email. Teachers sign up for an account, create classes or groups, gather subscribers, and start messaging. All without ever sharing their personal cell phone number, or collecting phone numbers from their students or parents. 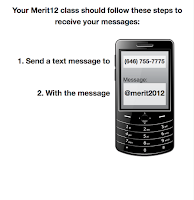 When you create your first class on remind101 you will be issued 2 key elements - an anonymous phone number from which your messages will arrive, and a class code with which your students / parents will subscribe. Text the code to the phone number, and you’re in. It’s that easy. Teachers are now using the service for all sorts of reminders from, “Don’t forget to bring $20 and your signed field trip form tomorrow,” to “Biology test Fri. Study chapter 9 extra hard!” to “I’m so proud of how hard you’ve all been working! Keep it up,” the uses are endless. Today, over 200,000 teachers, students, and parents use Remind101 to deliver millions of messages per month. I've been working with Brett from remind101's infancy and my students and parents rave about the service. They say it's the easiest and fastest way to get the pulse of the classroom. They don't need to log onto a computer to see our class website or look up what's happening on Twitter or Facebook or our class blog. 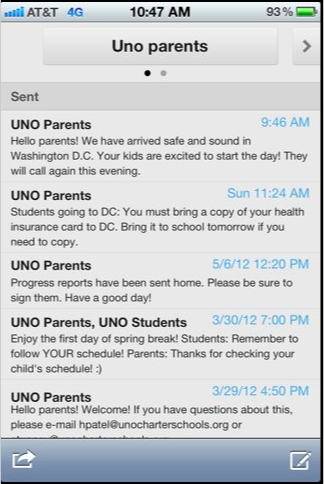 A text messaging and email alert service is exactly what students and parents need in this digital age.